When unwanted guests such as bed bugs, rodents, and ants invade, it isn’t always obvious at first. They’re tiny and sneak from room to room, making it hard to detect their presence. Knowing when it’s time to call an exterminator isn’t always easy. If you see one cockroach in your pantry, does that mean you’re dealing with a full-blown infestation? Droppings: Even if you don’t see the pests, they’ll leave behind droppings to let you know they’re there. Not only are these droppings bothersome to clean up, they also put your family’s health at risk. Droppings from mice and rats often carry diseases, and it’s important to have the situation handled as soon as possible. Remember, if you find droppings, the pests are somewhere nearby—even if you can’t see them. 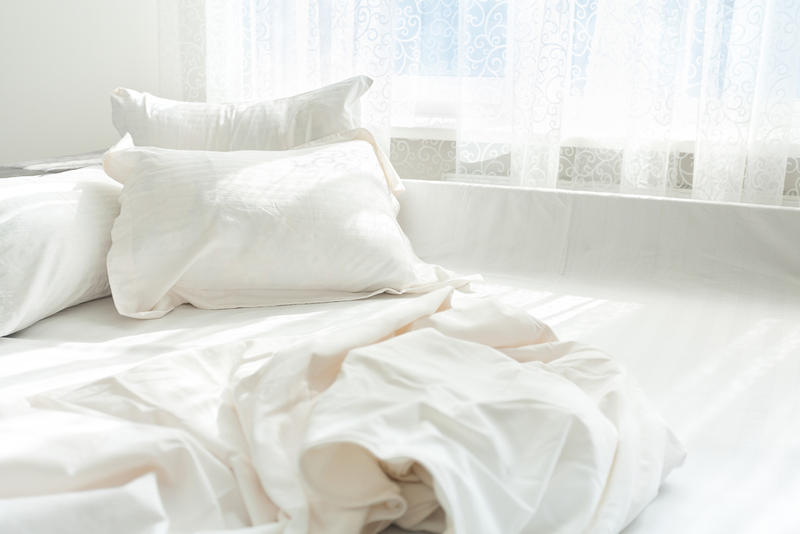 Mattress Markings: The next time you strip your bed to wash your sheets, take a closer look at your mattress. If you notice small brownish-red spots, you may have a bed bug problem. These nearly undetectable creatures are difficult to get rid of once they decide to invade your home, and you’ll need professional help to stop them. Odd Sounds: You can try to convince yourself the noises you hear are only the sounds of your home “settling in for the night,” but you won’t be doing yourself any favors. Mice and rats are big enough to hear within your walls—if you hear strange scratching, scuffling, or pitter-pattering, it’s time to call the exterminator. No one wants to share their space with pests, and freeing your home of unwanted guests will take more than store-bought products and do-it-yourself techniques. If you’ve noticed any of these signs, it’s time to call Inside Out Exterminating in New Hyde Park, NY. Learn more about this residential and commercial pest control business by visiting them on Facebook or call (516) 641-0595.